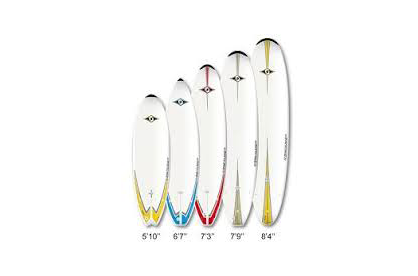 We have the island’s largest inventory of surfboards. 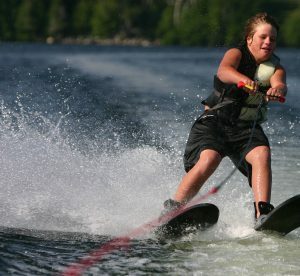 From 5’10” to 10′ and everything in-between, meeting the needs of all skill levels, we carry high performance fiberglass, Bic Sport, and soft-top beginner boards. 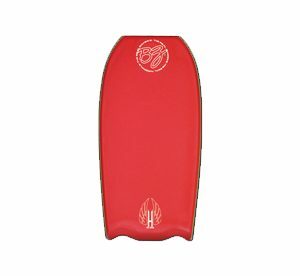 G-Boards – Genuine soft surf boards that offer maximum security, safety and durability. 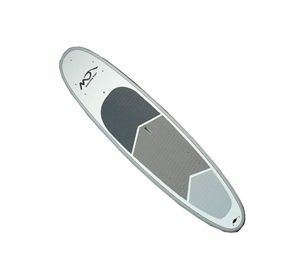 G-BOARDS are in huge demand in surf schools all over the world. They are highly resistant and genuine “soft” boards that have a soft core, for heavy usage in aggressive physical conditions. 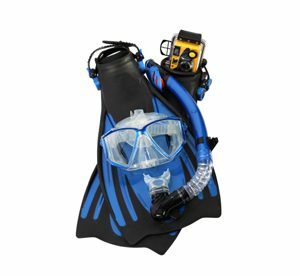 Ideal for surfers and families looking for a super-solid low-risk board that will give many seasons of enjoyment. 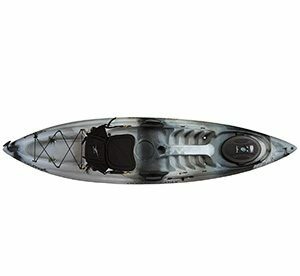 The Mini-Malibu is the perfect all-rounder. A fabulous entry-level board for new surfers, it features a refined combination of stability for ease of paddling and enough performance to make it a fun board for the more advanced surfer. 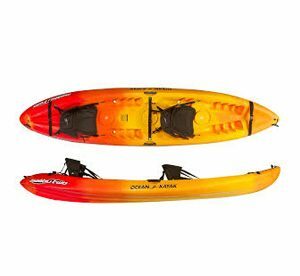 Built to give performance to bigger surfers, the Magnum’s exceptional volume makes it easy to paddle and catch waves, no matter your size or ability.